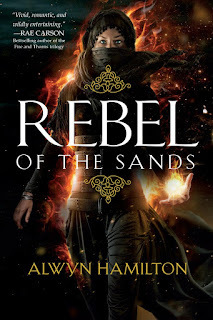 A Book and a Cup of Coffee: PLAYLIST: Rebel of the Sands by Alwyn Hamilton -- Rebel Creative Tour + GIVEAWAY! 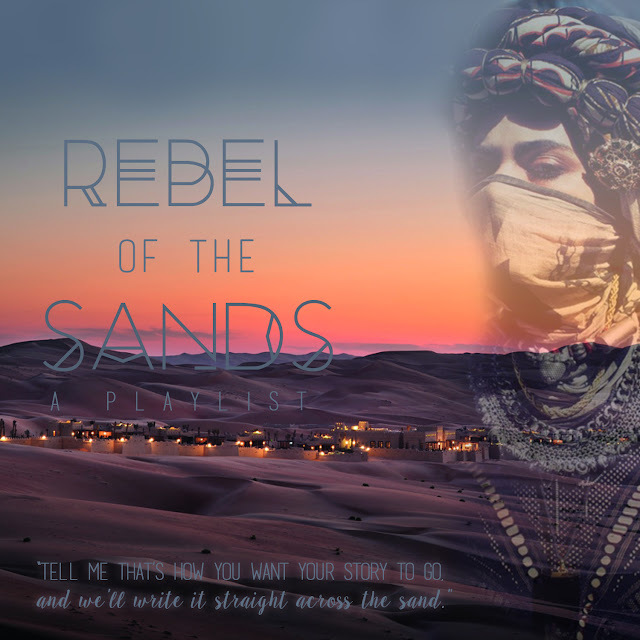 PLAYLIST: Rebel of the Sands by Alwyn Hamilton -- Rebel Creative Tour + GIVEAWAY! "Tell me that’s how you want your story to go and we’ll write it straight across the sand"
Hello everyone! Long time no see, eh? A little while ago I was reached out to by a good friend and asked if I was interested in participating in the creative tour for REBEL OF THE SANDS. 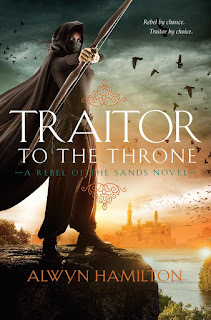 Knowing the tour was celebrating the release of Rebel in paperback, as well as celebrating the fact that Traitor to the Throne is soooo close to being released (March 7!!!!! 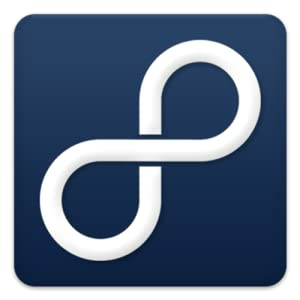 ), I jumped onboard eagerly! 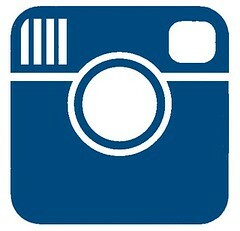 Creative tour? Right up my alley! 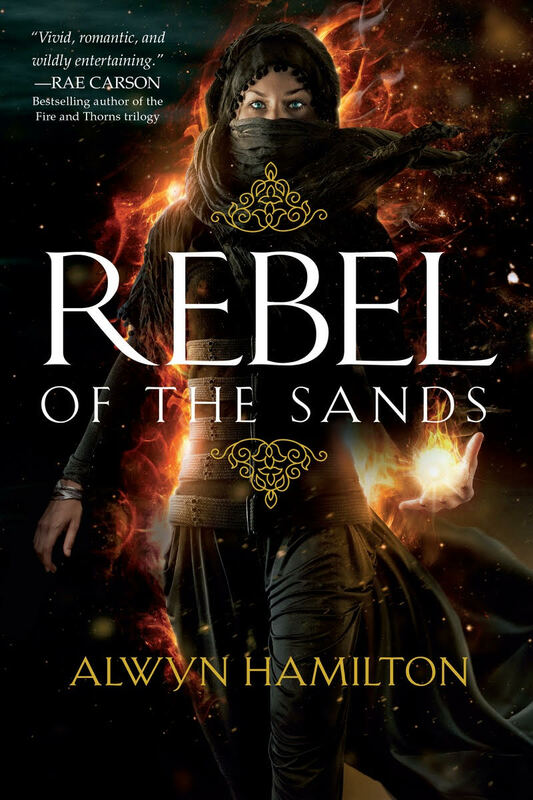 And as you're jamming out to the playlist, you can scroll down to the end of this post to enter the Rafflecopter giveaway for a paperback with the new cover of Rebel! 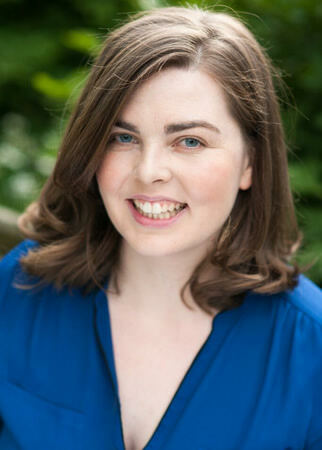 ABOUT ALWYN: Alwyn Hamilton was born in Toronto and spent her childhood bouncing between Europe and Canada until her parents settled in France. 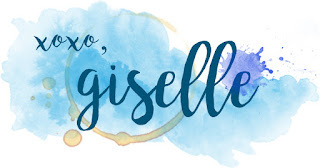 She grew up in a small town there, which might have compelled her to burst randomly into the opening song from Beauty and the Beast were it not for her total tone-deafness. She instead attempted to read and write her way to new places and developed a weakness for fantasy and cross-dressing heroines. She left France for Cambridge University to study History of Art at King’s College, and then to London where she became indentured to an auction house. 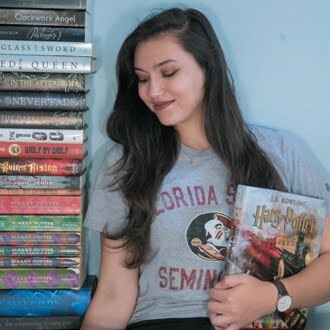 She has a bad habit of acquiring more hardcovers than is smart for someone who moves house quite so often. 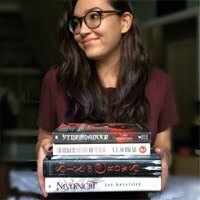 Follow her at @AlwynFJH. Add Rebel of the Sands on Goodreads here, and the sequel Traitor to the Throne here.